Wilson Hartnell was delighted to win two awards at the recent PR Awards for Excellence that were held in The Conrad. WH picked up awards for its work on Calor and Electric Ireland. 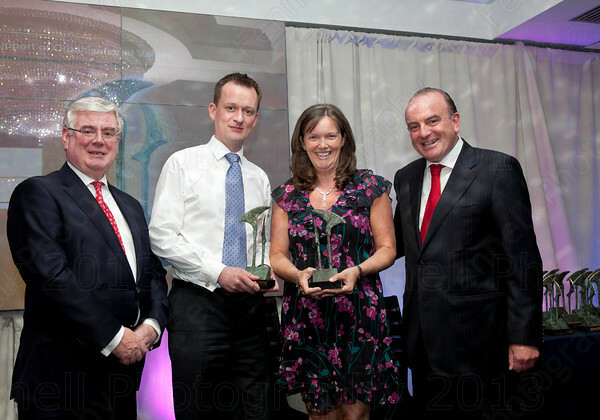 Calor won the award for its Calor Community Champion initiative in the “Best corporate campaign in support of organisational values” category. The judges deemed that the winner demonstrated a thoughtful and energetic approach to achieving their objectives. Alongside the excellent PR practice, the dimensions noted by the judges were: the well-integrated, strong, geographical reach achieved; the focus on social media and establishment of new connections; and the successful link which was made between the company’s business and giving back, locally, around the country. 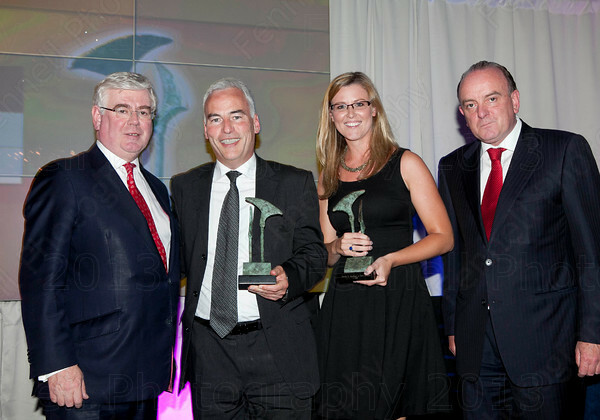 Electric Ireland scooped the “Best use of sponsorship” award. The judges found that the sponsorship campaign from Electric Ireland was an outstanding example of a sponsorship achieving results which reverberated across all aspects of the brand communications. The judges found it a positive and appealing sponsorship – and the PR execution was creative, tactical, and well considered. The dynamic imagery created to launch the campaign became part of a fully integrated campaign, above and below the line. And the sponsorship achieved a real connection with consumers, the media and the company’s own employees – with post activation research showing that all objectives set were met, and far exceeded! WHPR scooped the coveted Agency of the Year award at last night’s 2012 Social Media Awards beating off stiff competition from some of Ireland’s leading digital agencies. 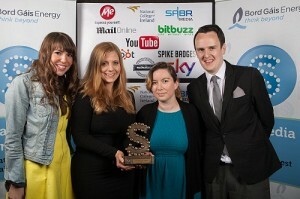 In addition to the Agency of the Year award, WHPR also picked up an award for The National Lottery in the Best Facebook Page for a Business (non-campaign) category. The agency was also short-listed in six categories for the following brands; Marks and Spencer, Captain Morgan, Guinness, Eason and the Dublin Marathon. “We have been making great inroads in our digital capabilities over the last number of years and it is now one of the key pillars of our business. We are very excited about future developments in digital and the opportunities that will come through on-going innovation. 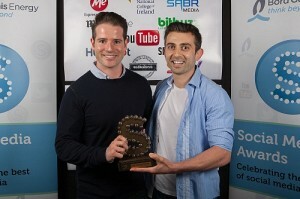 We are delighted to have received such an accolade in the Irish Social Media Awards,” he added. As part of the global Ogilvy network, WHPR has access to a wealth of experience and knowledge in all aspects of digital. At WHPR, we have a team of digital strategists embedded across all of our six practice areas; corporate, consumer marketing, lifestyle, health, public affairs and sports marketing. We work on all aspects of digital from strategy and channel planning through to content creation, app builds and influencer engagement.